Lotus Child was founded in 2005 by Alannah and Anne-Marie Smyth, having witnessed first hand the horror, degradation and deprivation of life on the streets for young boys and girls. With support from friends, family and colleagues they formed Lotus Child within the existing charity of The Louis and Zelie Martin Foundation (CHY 12491) to work to alleviate this suffering. 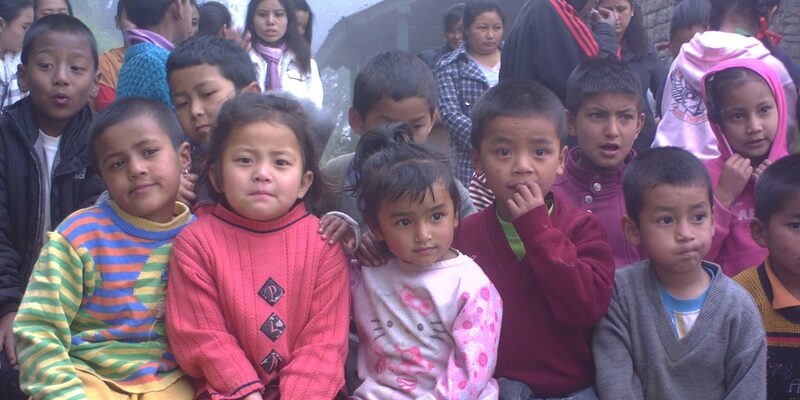 Run entirely by volunteers, Lotus Child has two dedicated committees working with our supporters and donors to improve the lives of these children. In 1997, during the commemoration of the 150th anniversary of the great Irish famine, health service staff in Cork and Kerry established SHARP to help relieve poverty both abroad and at home. PWB is a volunteer run charity that believes in the transforming power of learning and performing the arts. 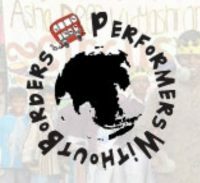 Performers Without Borders (PWB) works towards giving vulnerable children the opportunity to explore their potential. We understand that, through teaching performance skills an individual’s learning, creativity and team working skills are developed. 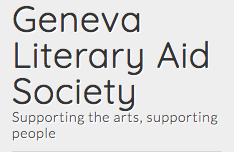 Further, it helps to build confidence, develop empowerment and overcome social barriers. PWB’s methodology of following the tradition of travelling show, and the principle of fostering long-term relationships, is ideal in not only engaging children, but also ensuring community trust in the project.